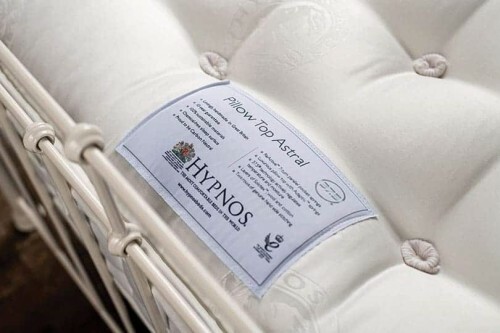 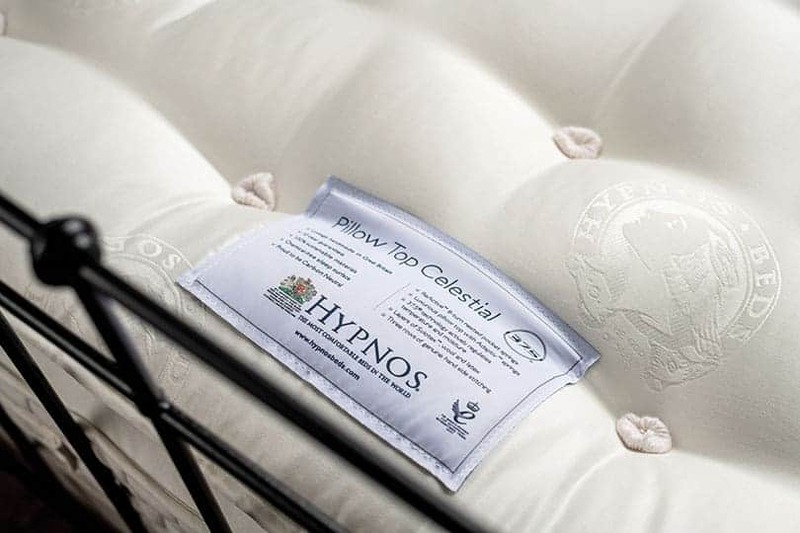 Hypnos Celestial Pillow Top Mattress | Wrought Iron & Brass Bed Co. 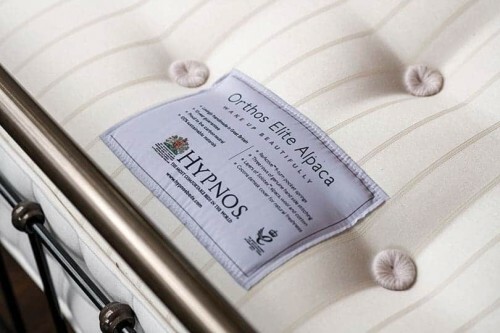 Discover a sleep, out of this world. 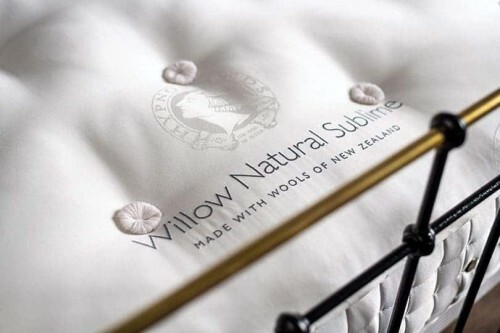 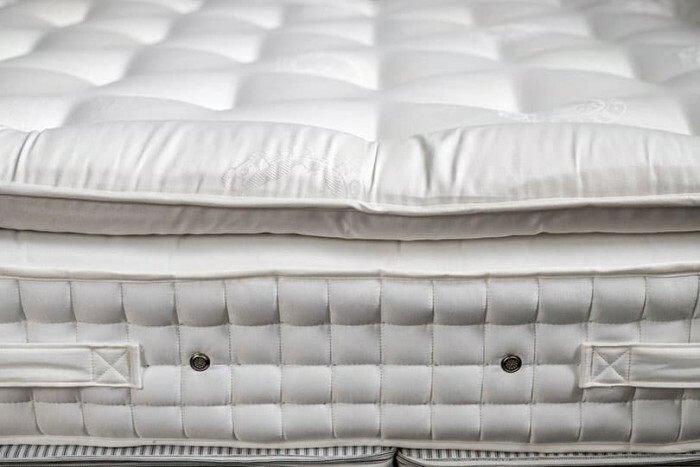 Wake up feeling well rested and revitalised, after a comforting night sleep, on a sumptuous layer of wool, natural latex and Solotex™. 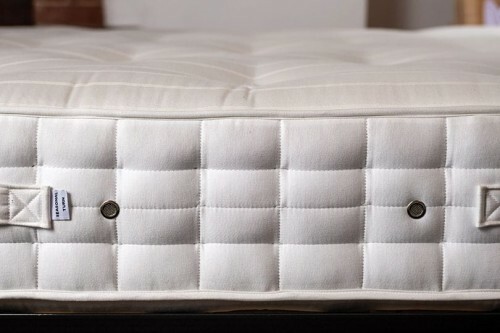 Featuring an adaptive pocket spring systems, which flexes and contours to your bed. 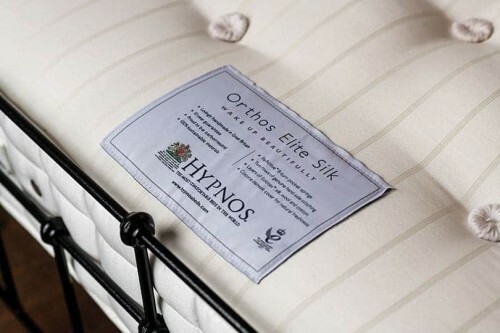 This luxurious Hypnos mattress also features 37.5® technology, designed to regulate body temperature and wick away moisture. 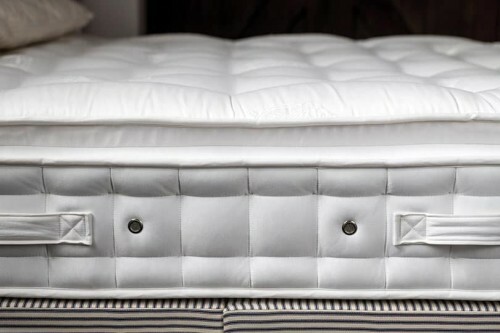 Finished in a chemical-free Belgian damask, to offer a soft sleeping surface. 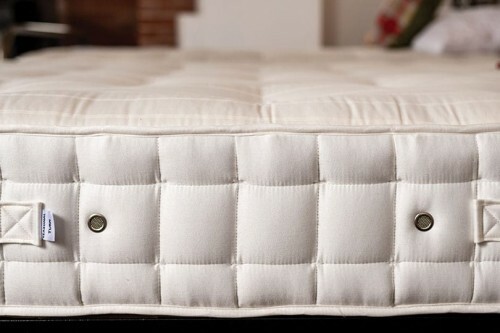 This luxurious no-turn mattress, will ensure you have the perfect night sleep. 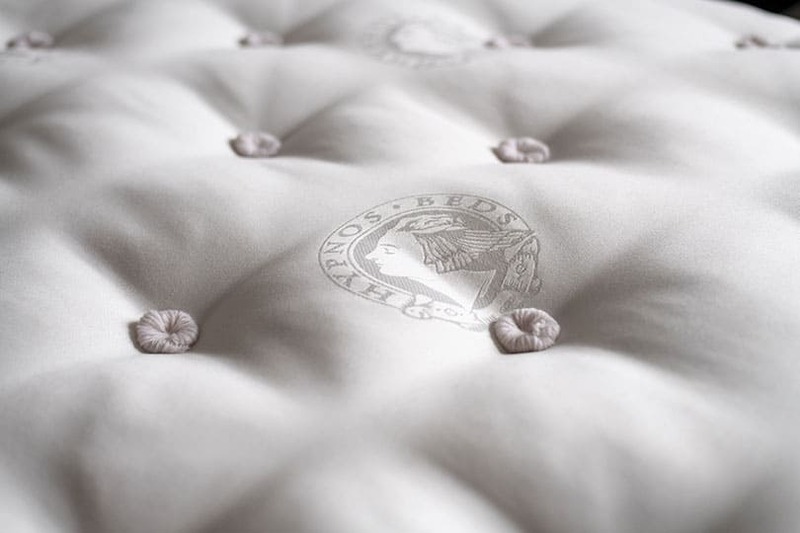 Looking for a supportive luxurious feel? 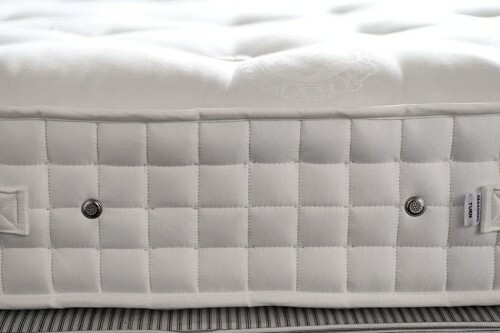 Why not opt for our unsprung bed base and benefit from that extra head to toe support.